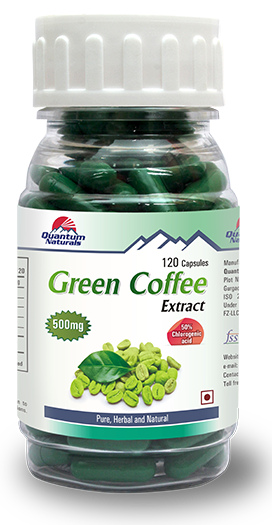 2 (two) capsules daily before lunch and dinner or as recommended by your healthcare professional, followed by an additional glass of water. Free of sucrose, yeast, milk derivative, wheat or corn starch, gluten and preservatives. Only food grade FDA approved colours used. 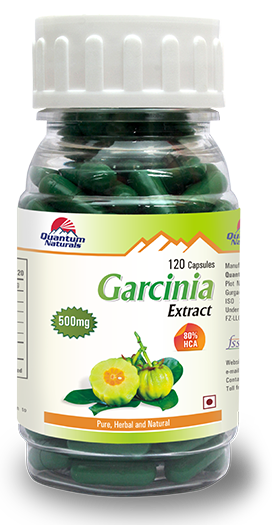 Dietary Supplement is a preparation which supplies essential nutrients which are missing in one’s diet. A dietary supplement can be a vitamin, mineral, herb or concentrated extract. Dietary supplements are intended to increase total dietary intake of missing nutrients, the lack which leads to several disorders. Hoodia gordonii is a rare, succulent plant found in the Kalahari Desert of southern Africa. Hoodia modulate appetite via its effect on the hypothalamus in the brain. The hypothalamus is responsible for regulating our desire for food and liquids and for regulating metabolism. Hoodia tricks the hypothalamus into thinking that you have just eaten and stomach feels full. Euterpe oleracea, a member of the family Arecaceae, is indigenous to Central and South America. Acai berry is used to get that age-defying beauty, energy, improved vision, stronger heart, and better mental clarity, just to mention a few of the benefits. In addition, regular use of these magic berries can help you lose weight and get rid of the toxins. Camellia sinensis is a large shrub with evergreen leaves native to Asia. 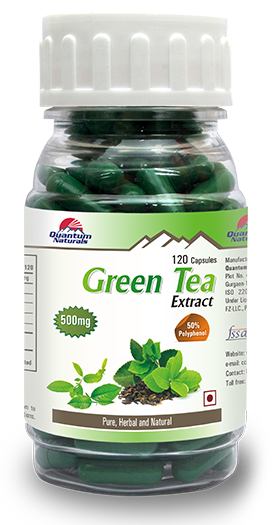 Green tea is loaded with antioxidants notably phenol catechins, which fight free radicals, helps in weight loss, increase skin tone and highly effective in busting any nasty toxins or bacteria which can harm you. What does Quanto Slim do? Hoodia helps modulate appetite, decrease food intake while maintaining high energy levels. Acai berry and Green Tea help to increase the energy expenditure as it burns fat and are also rich in antioxidant. The end result is a sustained weight loss while still feeling energetic and active. Who should use Quanto Slim? 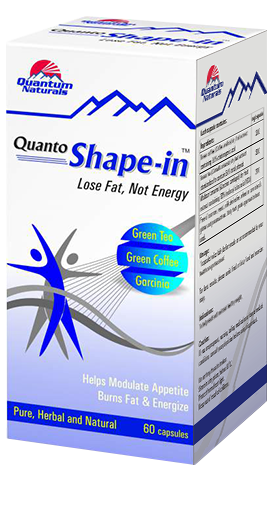 Quanto Slim is to be used for people having overweight to obesity. Quanto Slim is safe as it contains pure and natural extracts. Does Quanto Slim cause any side effects? There are no reported side effects with the use of Quanto Slim. In case of any adverse reaction, please consult your healthcare professional. No worries start off again with the regular dosage, and maintain healthy weight. Can one smoke, consume alcohol when under the treatment of Quanto Slim? No studies have been conducted with Quanto Slim for biological or physical interactions with alcohol or nicotine. However, it is advisable to avoid alcohol or smoking while being on Quanto Slim. When will the effects of Quanto Slim be noticed? The effects of Quanto Slim will start within fortnight. Results may vary with individuals. Can Quanto Slim be consumed with prescription medications? If you are pregnant, nursing, taking medication or have a medical condition, consult your healthcare professional. before using this product. 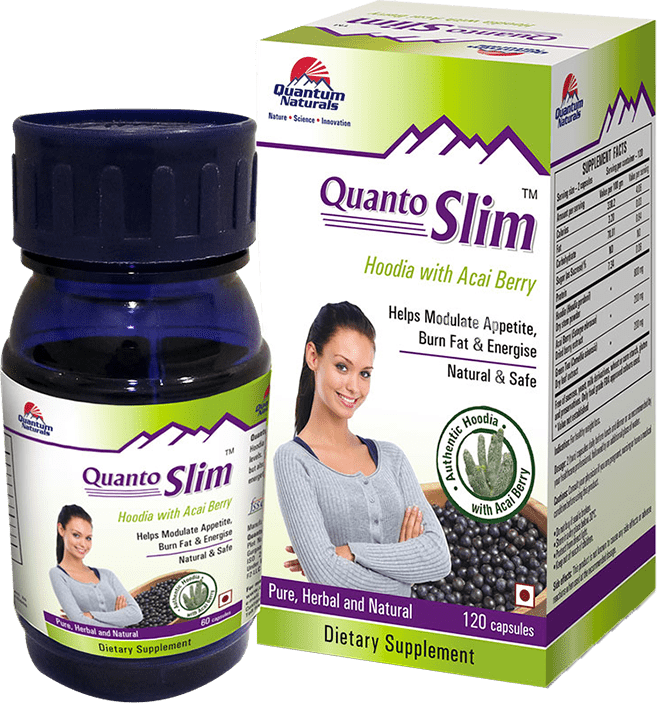 Is there any drug interactions with Quanto Slim? Dietary fibres may affect how some medicines work. Take Quanto Slim at least 2 hours before or after taking any prescribed medicine. How long should one continue taking Quanto Slim? Quanto Slim is a safe formulation so it can be taken for long duration.